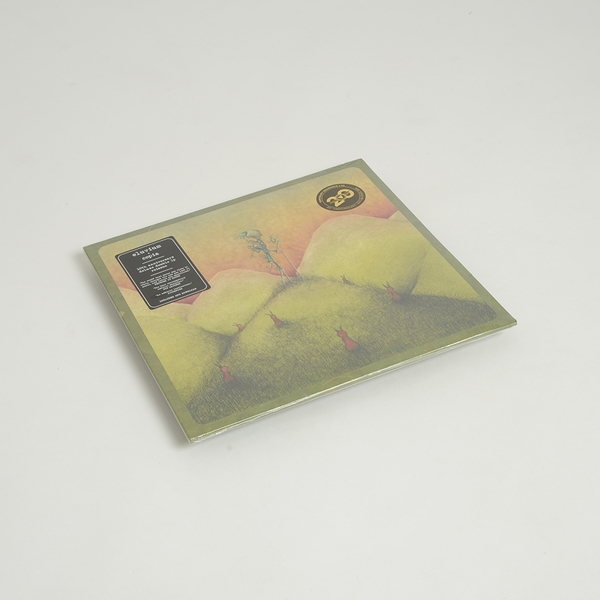 With 'Copia' Eluvium's leaning towards modern classical music is drawn deep into a haze of murky ambience. It somehow feels like Cooper's composition has finally reached the place it's been hinting at for so long, and his musical vision is slowly but surely being realised as he layers horns, piano, strings and woodwind parts over reverberating layers of effects. 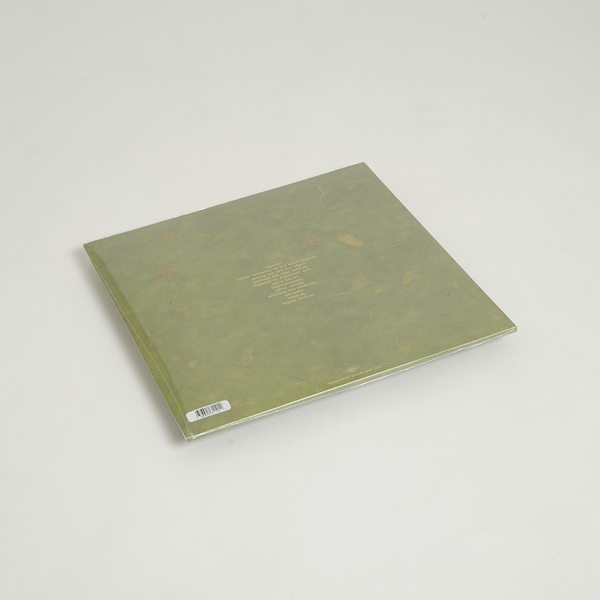 After a brief introductory track we get thrown into the album's most representational moment, the sprawling 'Indoor Swimming at the Space Station', a piece of music that represents weightlessness, whether submerged underwater or floating around a hazy dreamscape - Cooper's heartbreaking piano hook is looped over and over and the orchestrated parts of the track become gradually louder, building slowly throughout the track's duration. 'Copia' is a record which will no doubt be labelled as cinematic, and in many ways that description is more than fitting, Cooper has constructed the album like a beautiful film - with large segments drifting into smaller, bite-sized vignettes. The pieces seem to have a familiarity about them, using themes in such a way that they become lodged in your memory. When the album draws to a close on arguably Cooper's most successful track 'Repose in Blue' we go from distant, echoing strings into fireworks, bursting over what you can only hope is hills and clear lakes... and there couldn't be a more appropriate finale for this beautiful record. 10th anniversary deluxe 2LP. Includes download code. 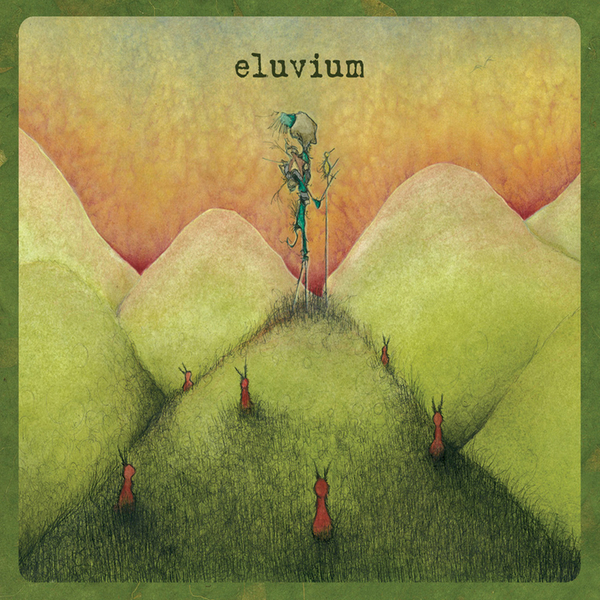 The most critically revered and commercially successful Eluvium album finally released on stand-alone vinyl for the first time ever.